Discover, monitor and continuously secure containers from your CI/CD pipeline to runtime production environments. 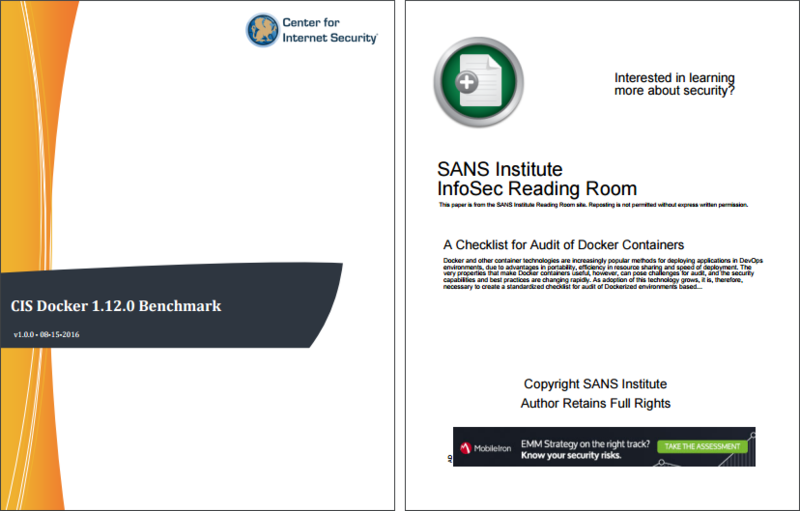 CIS Docker Benchmarks and the SANS Checklist include an overview of results gathered from host configuration settings, Docker daemon settings, container images, runtime settings, and other Docker security settings. 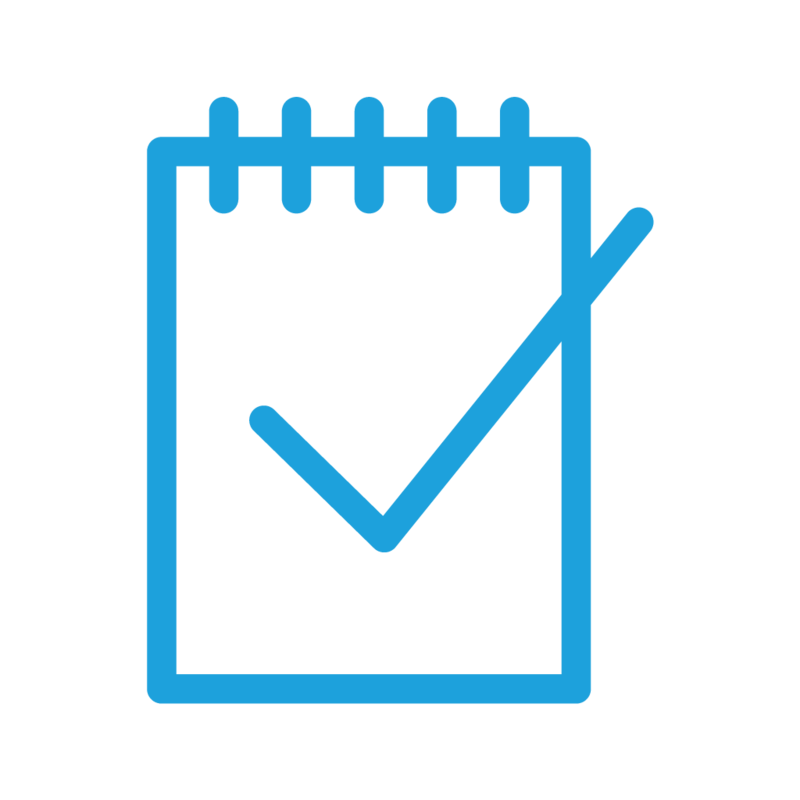 As adoption of this technology grows and the technology evolves, it is necessary to be updated with standardized checklists to Docker security based on the latest tools and recommendations. 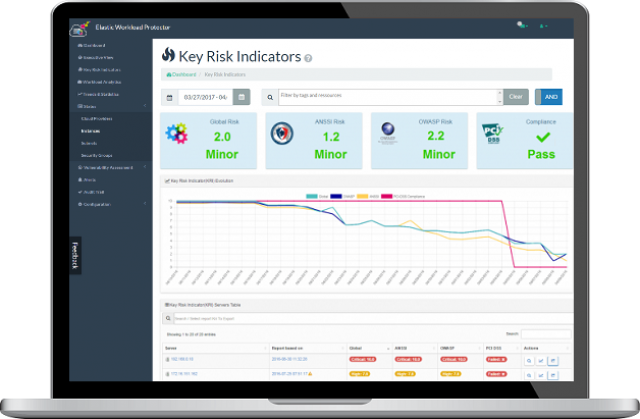 Get a comprehensive and understandable reports with your cyber risk exposure. Thanks to our key risk indicators you will be able to address first the critical vulnerabilities on your sensitive assets. Customized reports included solution to help your security team. 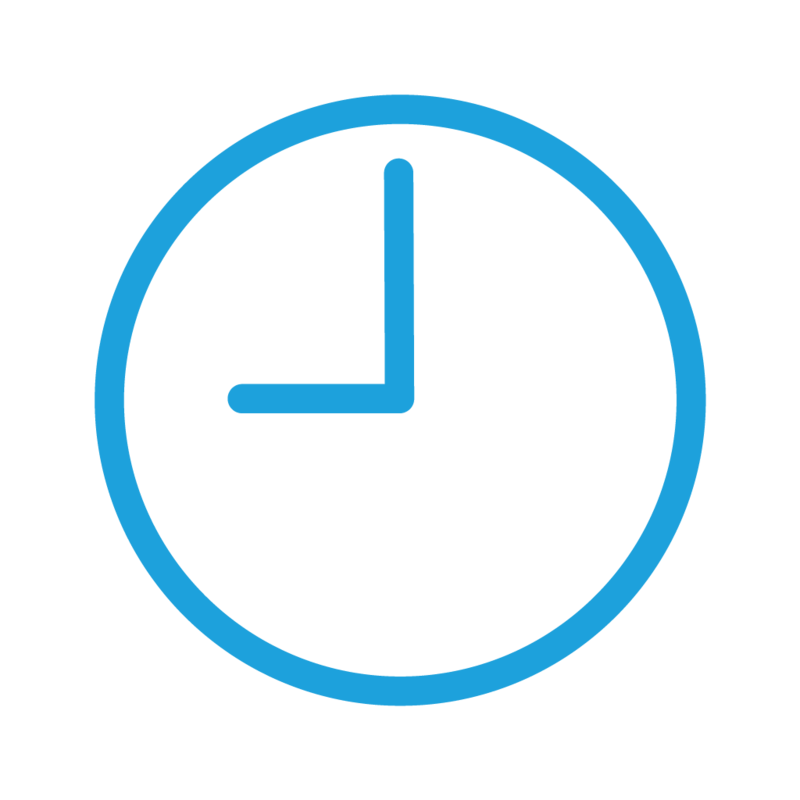 Organization should continuously monitor that all applications are properly updated and secured. 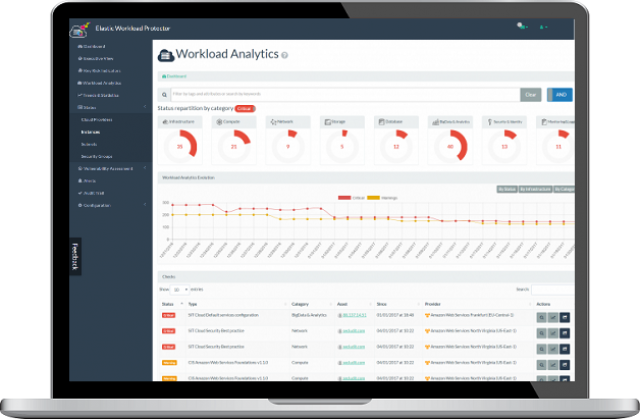 Our solution monitor container for vulnerabilities, best practices compliance and policy violations. 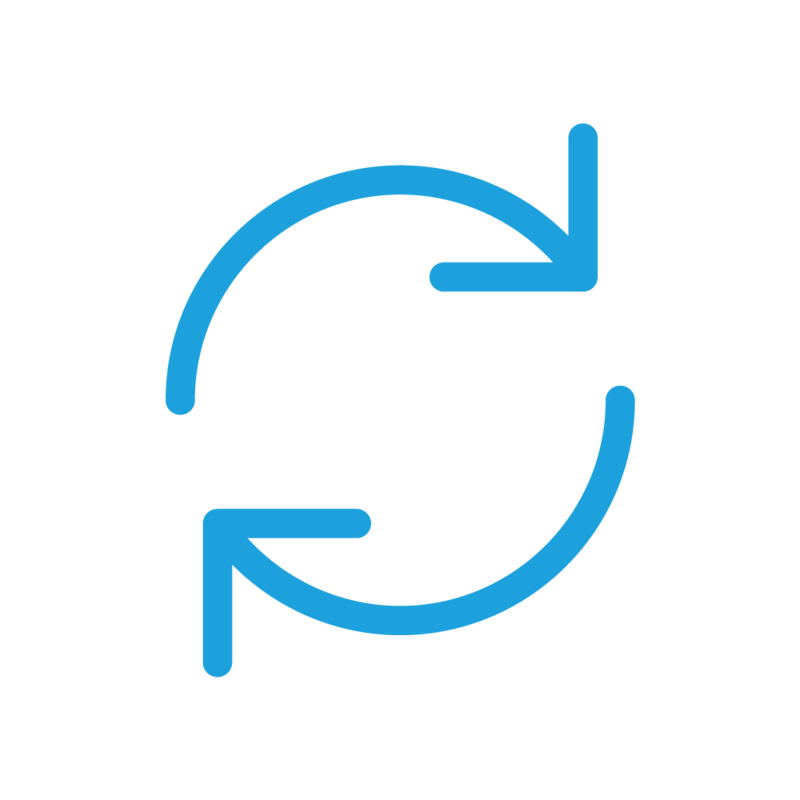 Integrate with continuous integration and continuous deployment (CI/CD) systems to support DevOps practices, strengthen security and support enterprise policy compliance.